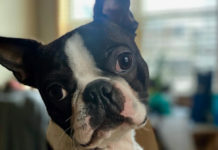 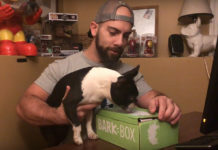 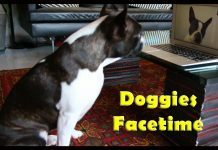 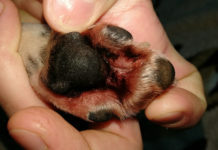 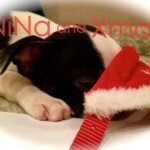 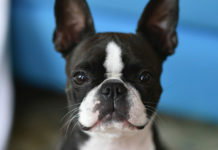 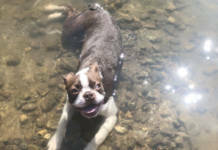 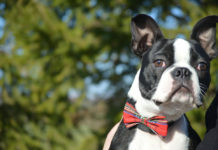 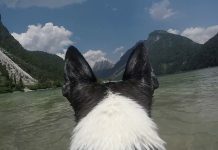 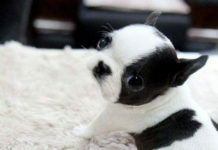 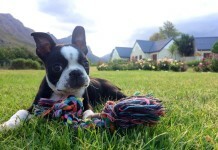 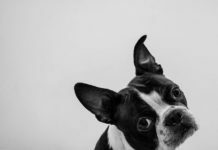 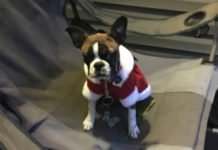 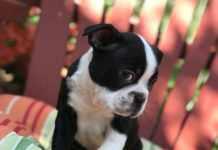 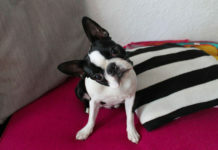 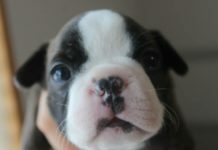 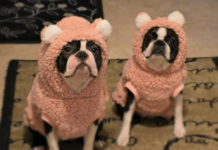 Here is a video of a Boston Terrier named Sunny at 10 months old from Las Vegas, Nevada, USA. 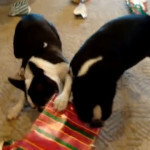 Anyone else’s Boston Terrier received a present for Christmas? 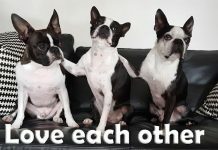 Leave a comment and please SHARE with other people!